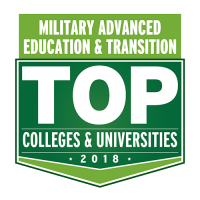 Georgia State is committed to supporting military-connected students through the development and implementation of outreach programs and services focused on meeting the unique needs and challenges of today’s military community. 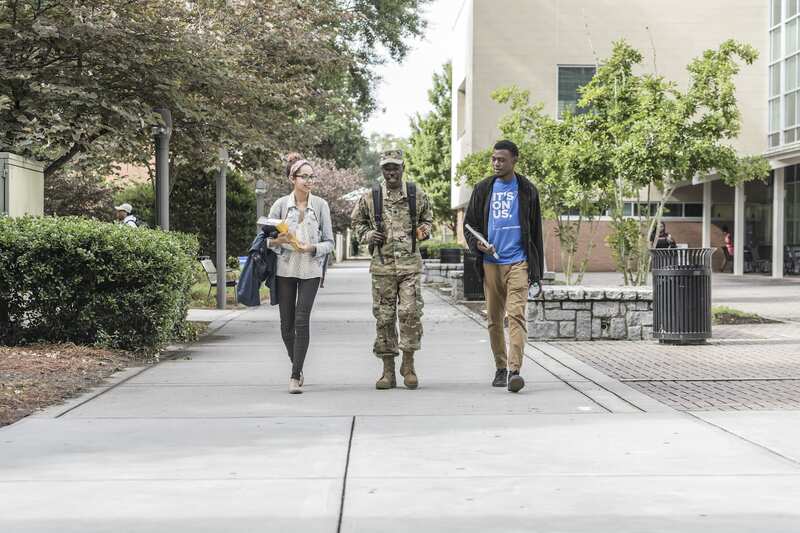 Georgia State enrolls 3,500+ military-connected students — more than any other state school. 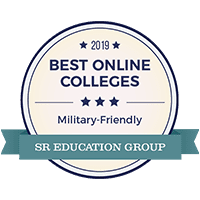 We are nationally ranked for proudly serving our military and veterans community with professional and academic resources. We also foster community-based partnerships and organizations that support student veterans in their unique experiences. 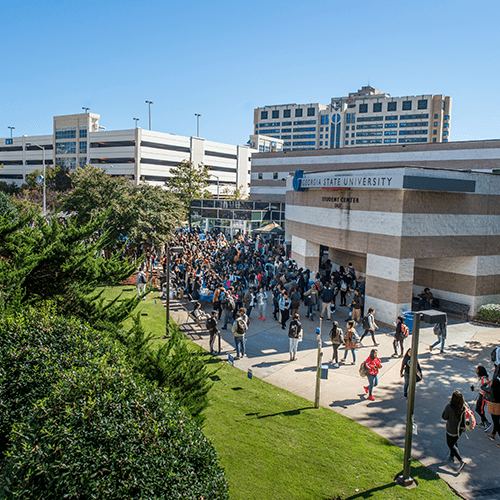 Military Outreach Centers are located on all Georgia State campuses. 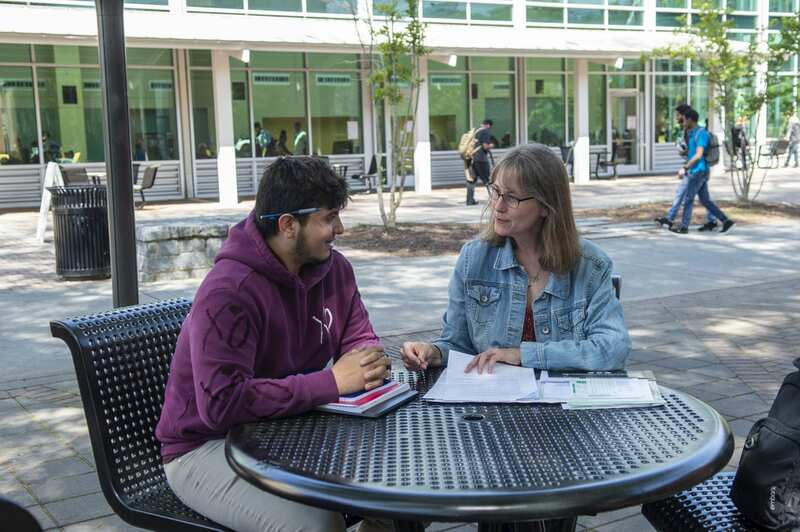 They maintain information about campus and community resources and local veteran support services while providing contact and camaraderie with other military and veteran students. 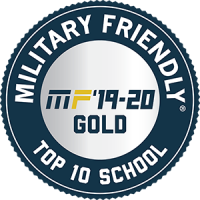 For all non-certification questions and guidance, contact or visit the Military Outreach Center on your campus. 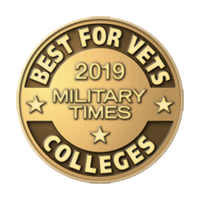 The Office of the Registrar assists eligible military-connected students with their GI Bill educational benefits provided by the Department of Veterans Affairs. 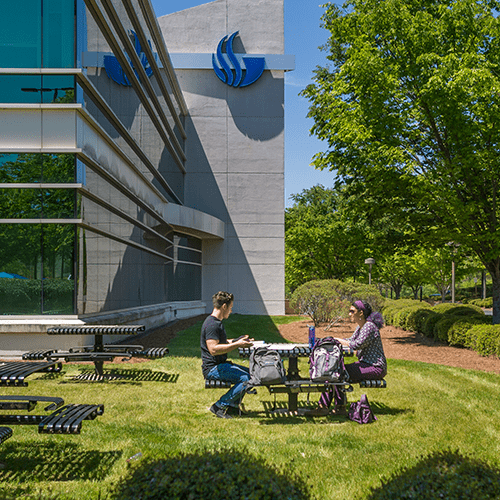 Should you have additional questions regarding certification of your VA benefits, contact the Office of the Registrar at 404-413-2283 or via email at vetstudentservices@gsu.edu. 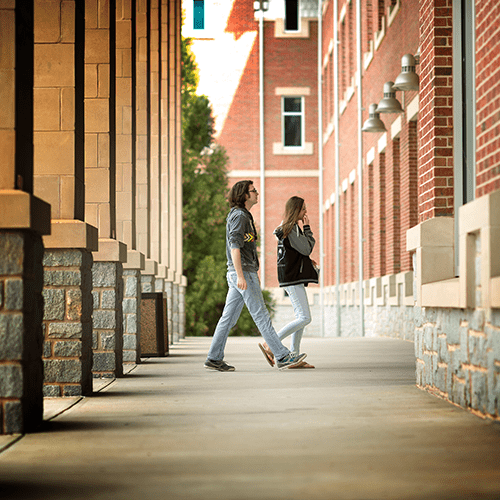 Whether you’re a veteran, active-duty servicemember or the family member of a veteran, Georgia State can provide you with academic and professional resources throughout your time in college. 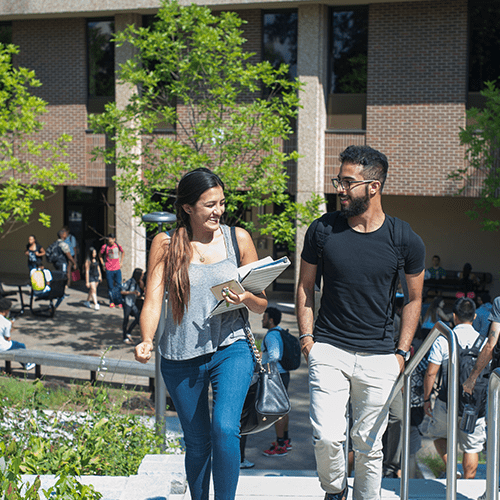 Georgia State is a national model for student success. 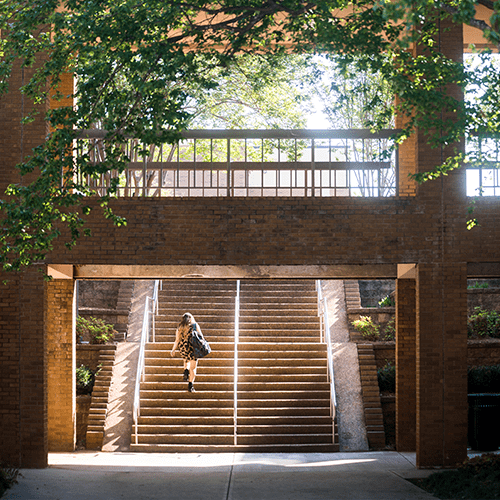 The university increased its graduation rate by 22 percentage points in a single decade. 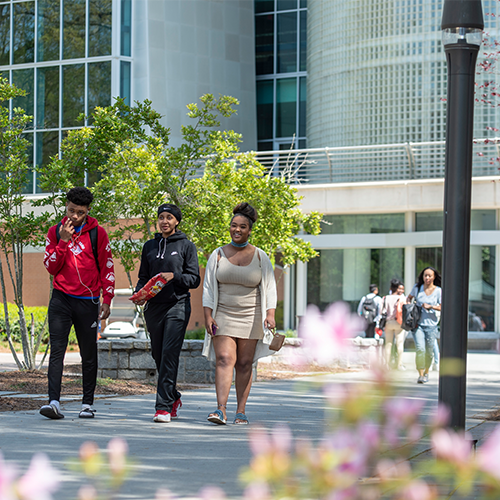 We’re graduating 1,700 more students a year than just five years ago, and we’ve reduced the time to earn a degree by half a semester, saving students $15 million a year. We’ve eliminated achievement gaps based on race, ethnicity or income. Learn more about how we’ve come so far, so fast.